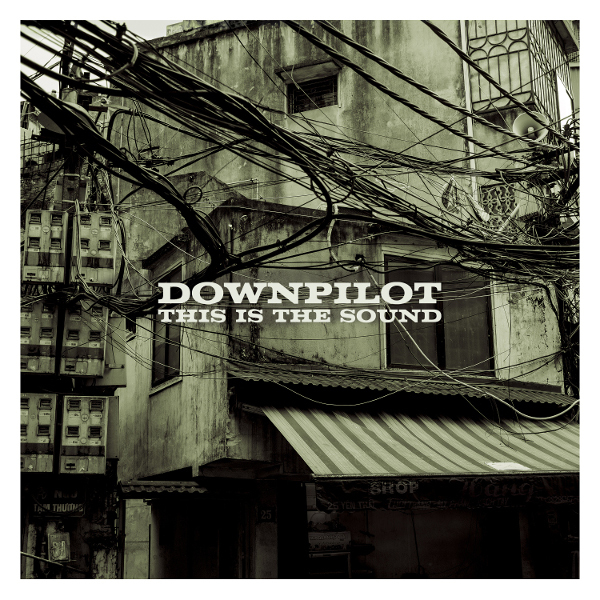 Downpilot is Paul Hiraga’s solo effort, with This Is the Sound being his sixth release, though this is my first encounter. The album’s ten songs are edgy yet dreamy takes on 70s rock with a bit of psychedelia thrown in for good measure. The result is a mixture of The James Gang, Pink Floyd, Papernut Cambridge, and a dash of Steven Wilson. Paul’s beautiful tenor voice and vocal harmonizing along with the excellent instrumental breaks make for a very enjoyable listening experience. Paul is joined on several tracks by violinist Melinda Rice, who adds subtle and at times mournful touches to the compositions. Given the chance, Paul’s music grows on you, pulling you into his world. The songs that grabbed my attention were "We Just Come and Go” and “High and Guided.” This Is the Sound will appeal to all fans of neo-psych / alternative rock / singer-songwriter music.